Zelos is a new Australian film in Post Production that needs your help! You can contribute to the completion of the film here at the Australian Cultural Fund. Spread the word and help them out! 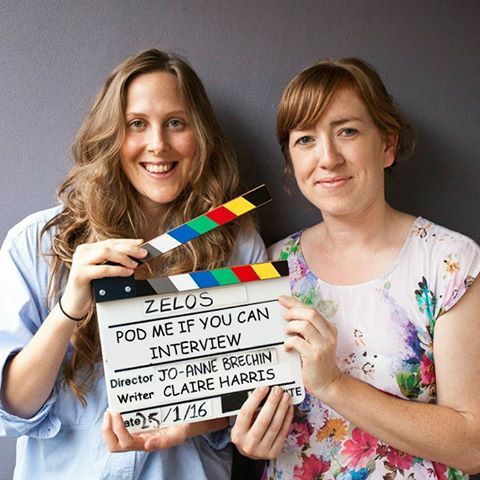 Head over to their Facebook page to become a fan of Director Jo-Anne Brechin and Writer Claire Harris' latest project! Copyright 2011-2019 Lloyd Hughes & David Farrell. All rights reserved.